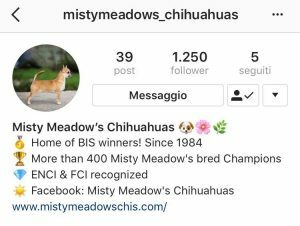 “Pavarotti” gained the titles FI SE LV and LR CH! 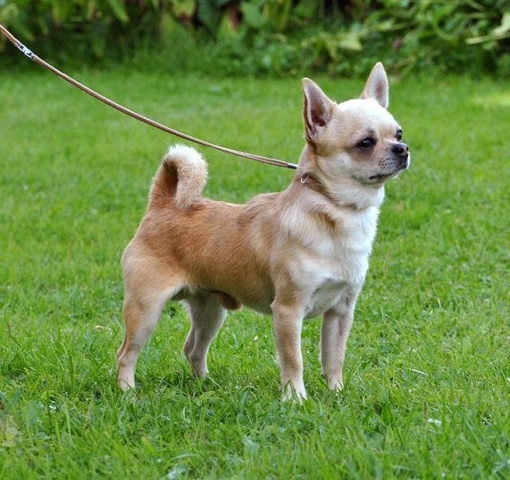 Almost one year old now! 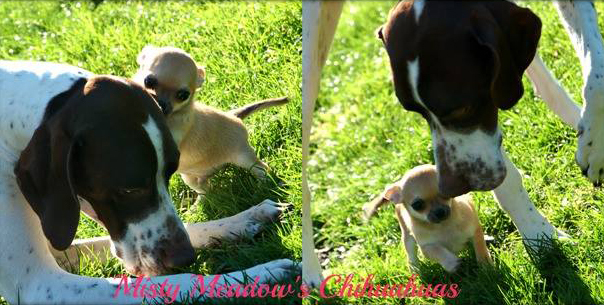 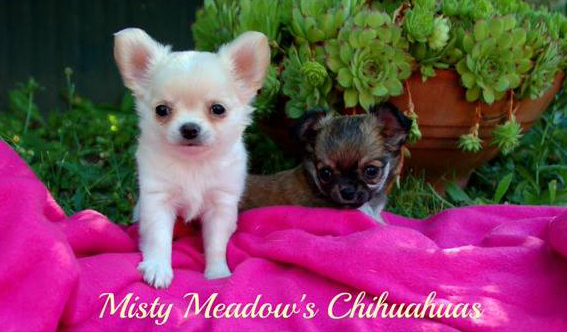 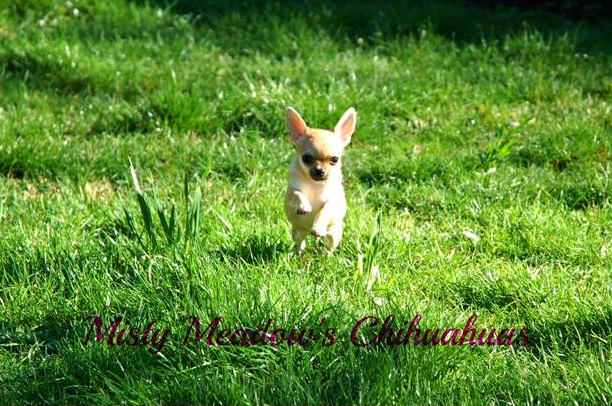 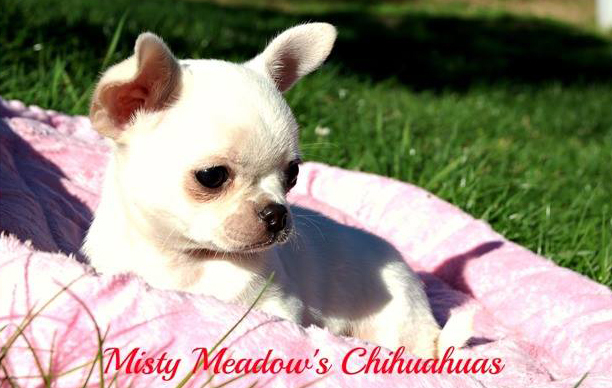 Puppy male by: CH Chidelia Cover of Cosmopolitan x Misty Meadow’s Rumor Has It NOT FOR SALE AT THE MOMENT!